My car gets 2 stroke with the gas at every fill up. 2-cycle automotive use is valid. So what would make this oil different from break-in and racing that are non detergent oils and currently available? The basic answer would be is those oils are not generally sitting on the shelf at an autozone or advance or pep boys etc let alone a dollar general. You likely would not be able to check out at a store selling one of those oils without an informed sales person questioning what you are doing. They are also priced high enough that anyone picking it up is going to say hmm why is this so expensive.. is this actually what I need if I am spending this money. And most importantly they are almost always labeled as racing and break in on the front clearly on the front and not pretending to be something they are not, the key problem here. ETA if you mean simply due to lack of detergents and possibly having additives that were better for older engines that are also used in race engines.. they could be similar.. I wouldn't bet on it. Again the fact that nobody else is having this problem speaks to DG being at fault here, not the customers. It really is that simple. Uh, do mainstream auto oil mfgrs offer this sort of product? 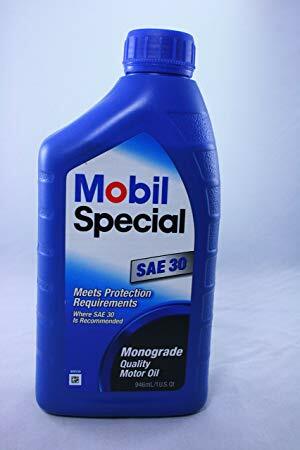 And Mobil Special oil has API SN. That isn't a comparable product. Thought we determined ratings didn't matter because nobody reads them? It even says "Quality Motor Oil" right there on the label. This will settle, probably very quickly, probably for a fairly large sum of money. No, rating matters and that is the entire point. The DG oil does not meet the specifications for modern oil. So when someone doesn't know about API (most of the people reading this thead are included in that group) and just needs oil they should not have to worry about a tiny warning on the back telling them that this doesn't comply with something they don't have a clue about. Someone should be able to take any oil off the shelf and it just works. Like the mobil does. Thanks for making that so easy, we're done now. No, rating matters and that is the entire point. The DG oil does not meet the specifications for modern oil. The ratings on the bottle did not make this claim. Then why are they changing their own oil? telling them that this doesn't comply with something they don't have a clue about. Someone should be able to take any oil off the shelf and it just works. Like the mobil does. Not all oil purchased is for an oil change, you know that right? Chances are near 100% of this oil was bought for top offs not changes considering they don't sell filters and other potential supplies for the an oil change. But yes many TCL members probably should not change their oil. The wall of SN rated oils that do not require you to read the warnings on the back, that wall? Thanks for your help making the case against DG. And you know a top off with this stuff isn't going to ruin an engine. These were more than likely people continually topping off an engine with this stuff without ever changing the oil or filter. Same reason gas stations sell oil. 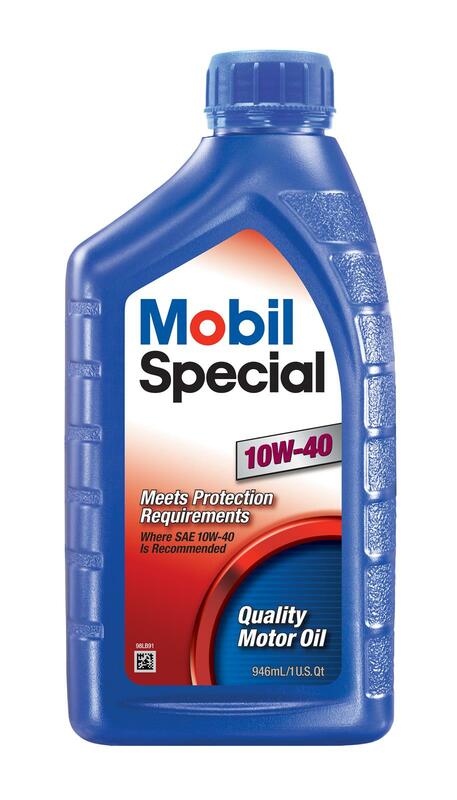 For people that need oil because their vehicle uses/leaks oil. Not everyone drives an RX-8. Who said the only damage that can occur is to the engine? This can ruin emissions equipment and cause issues like leaks resulting in higher consumption so they use more of it. You realize that also didn't help your case right? This also loops us back to I dont believe the majority of posters in this thread checked for a rating let alone the avg consumer. Which is why this is a problem. It seems we need to lump you in with avg consumer in regards to this topic. Is it really DG's fault if proper maintenance isn't even considered? Simply topping off any engine over and over even with the proper oil without an oil/filter change will cause issues....... how is this an argument? Discussing the need of oil changes is irrelevant no matter how much you attempt to use it as a distraction from the rest of the discussion. Nowhere is anyone saying a filter isn't changed or even a full oil change not being done. What you don't seem to understand is that there are potentially things in the oil that cause damage to certain parts, this is not about stuff the filter catches causing the damage. This is either chemicals/additives that cause damage or lack of chemcals/additives that modern engines need. Correct the rating is ON THE BACK on all those oils at Walmart and AutoZone, just like we are discussing.. . It is not on the front as you claim. You never checked the rating in your life when you went to the store, it's quite obvious since you seem to not even know where it is or why it's a thing. So again thanks for further proving why what DG is doing is a problem. The people buying oil at convenience stores and DG are using/leaking more oil than a Wankel. Or maybe not... the Mazda Wankels at least had an oil level warning light that gave you ample warning your oil level was getting low. Versus "I better check the dipstick" to find it dry and not knowing how low it really is. And it's one thing to be obviously too stubborn to admit when you are wrong, and another thing entirely to keep arguing like you are somehow going to make those with a clearer head backpedal to your completely wrong position. FYI- some gas station places used to sell filtered used oil back in the 50s/60s/ and maybe even into the 70s. It was just used oil ran through a filter- sold dirt cheap to people needing oil for a vehicle using oil at an alarming rate. Last edited by BRealistic; 03-29-2019 at 08:25 AM. This isn't about anything the customer might or might not have done. This is exclusively about what DG has done. Whether some or all of the individuals involved in the case have or have not done due maintenance isn't what the case is about. Sure, you can argue that a particular engine blew up because it was old, tired, and may not have had proper servicing, but that doesn't enter into packaging and labeling issues, which clearly exist. That's what the case is about. And this was much more common back then. Old people die, so who cares if the pharmacy screwed up bunch of medications for the elderly? They were all going to die sooner or later anyways. Anyone else get a check from the Ebay Motors class action lawsuit?